It has been a year since I first hauled out all my stash and photographed it. I started the project because I was feeling overwhelmed by my stash and aware that I was running out of space in my tub. Obviously, I could start a new tub but then I'd have to store it somewhere, plus the little sensible voice in my head, the one I often ignore, told me that getting another tub would be the start of my steep decent towards SABLE*. 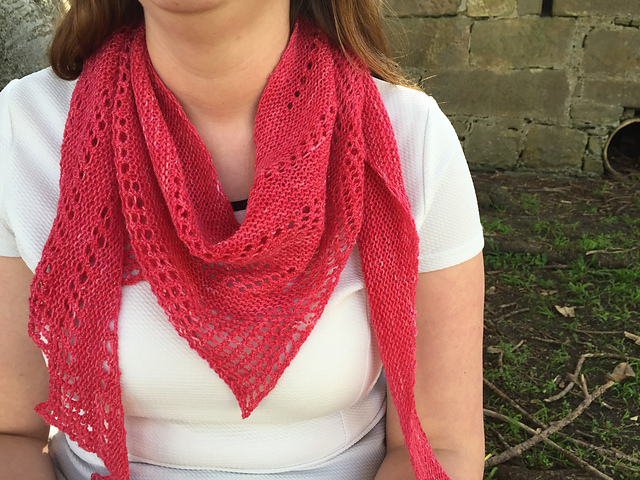 My plan was to focus more on the yarn I already have and work out how I could be using it. 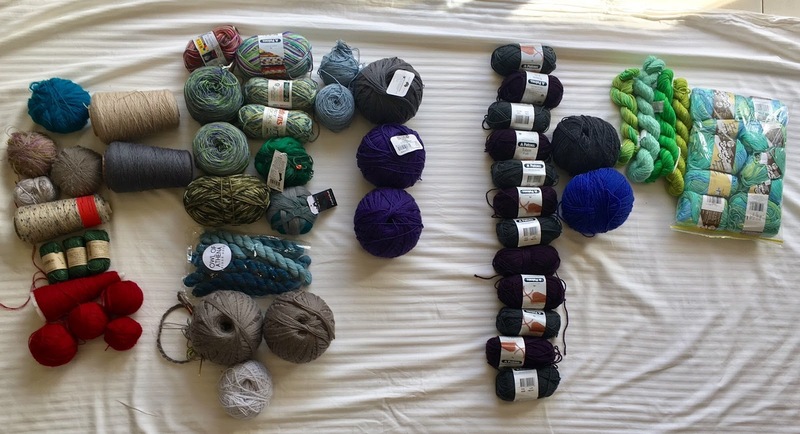 I didn't set myself the challenge of cold sheeping** because buying yarn makes me happy and I am realistic about my willpower (it has as much strength as a birthday candle facing a hurricane). Plus, the more room I have in my stash bucket the more yarn I am allowed to buy. 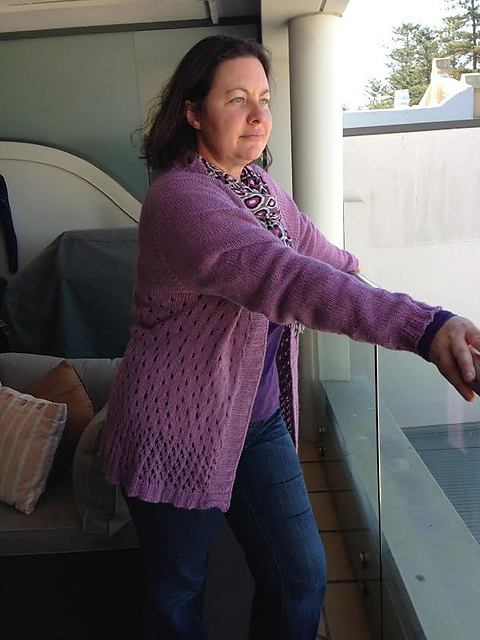 I've just had a quick look through my completed projects and discovered that I knit 8 projects in the last year from stash. Knotty Gloves - pattern whoops I forgot to write a blog post! and now for the bit that Michelle has been waiting for, the comparison. 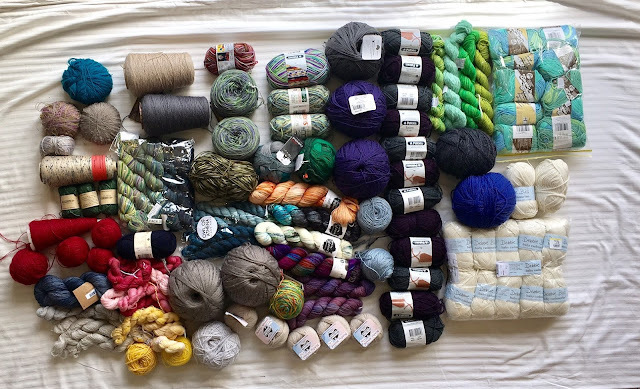 Here is what is left of the 2016 stash, it looks so great and i've used up heaps....scroll down! I am utterly delighted in what I have achieved in the last year and no longer feel overwhelmed by my stash. In the next year, I will continue to chip away at my 2016 stash and eventually steek something, honestly, I've been saying that for years! Ha fantastic, I've been waiting for this post! You have completed an impressive bunch of things from your stash! Each one a beautiful thing. I hope you are proud. You've added some lovely to the stash as well, I wonder if this project has improved the overall quality of the stash? But then you've used a lot of nice yarn this year, so maybe it's just always a high quality stash ;) Now what are you doing with that Lily Sugar n cream in your stash hmm? Thank you. 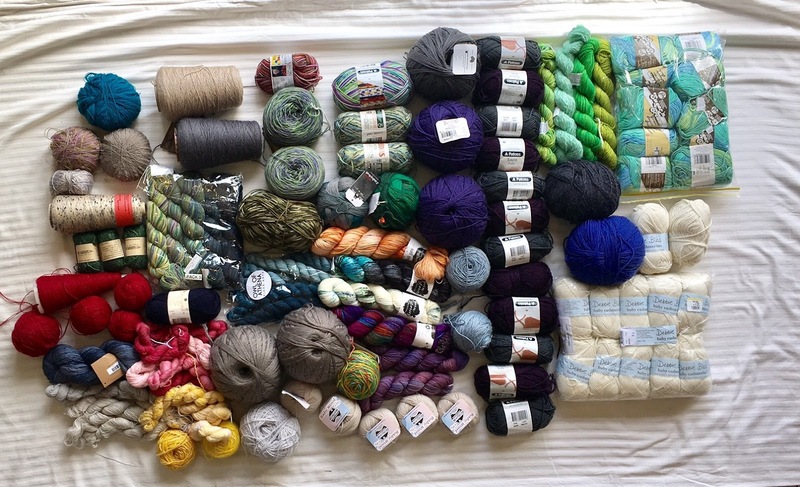 The stash I used this year was a mix of charity shop finds, gifts and nice yarn I have bought myself. Still waiting to be used is a mix of the same plus some commercial yarn bought on special. I think the latter will be the focus of my efforts this year including the Lily Sugar n cream... although what for I have no idea.